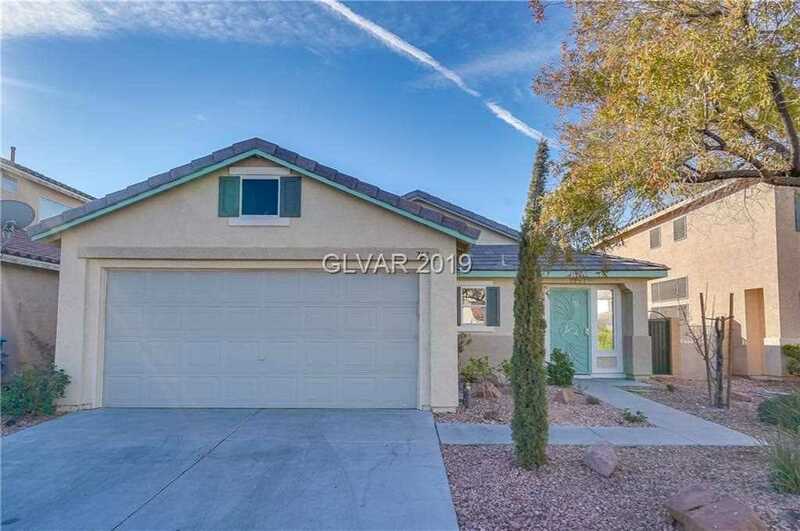 Built in 2001, this Las Vegas one-story home offers an in-ground pool, fireplace, granite kitchen countertops, master bathroom with separate tub and shower, covered patio, and two-car garage. Upgraded features include fresh interior paint. Part of the Crystal Springs HOA. Home comes with a 30-day buyback guarantee. Terms and conditions apply. SchoolsClick map icons below to view information for schools near 763 Castlebridge Ave Las Vegas, NV 89123.